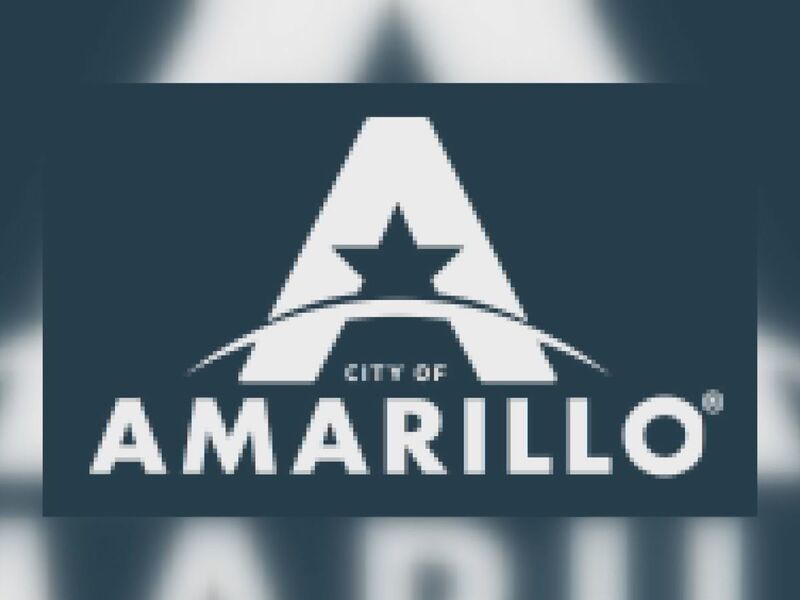 AMARILLO, TX (KFDA) - As the flu continues to spread in Amarillo, public visits to fire stations or firefighters visiting local schools is on hold. Amarillo medical professionals agree, saying they’re continuing to see more flu-related cases each day. The fire department says it values public education, and hopes the community will realize the firefighters visiting schools are the same ones responding to calls. The AFD says it will always respond to emergency calls no matter what, but as some of its own firefighters fight the flu too, this decision can help limit the spread of the illness. 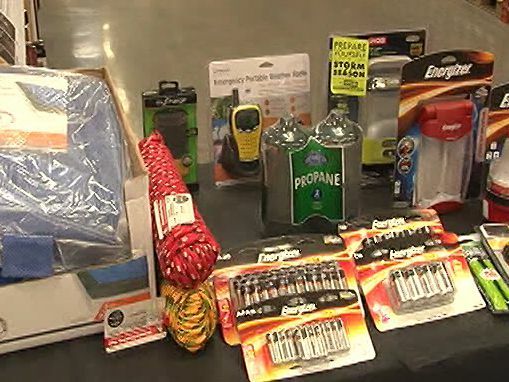 “For instance, public education events, going into schools, if that’s something that we can put on hold just for a little while, until the flu dies down, that not only helps the spread in schools, but it also prevents our firefighters and firefighter families from getting sick," said Capt. Joy. The Amarillo Fire Department says it’s going to be watching the spread of flu closely in our area, and hopefully be back visiting schools within the next two weeks.